Though the bitcoin economy waits with bated breath for the end of today’s US government auction of 30,000 BTC, at press time, the price of bitcoin has remained resilient, even rising in the face of the day’s uncertainty. Still, industry observers may be curious to learn more about why the auction was initiated as well as the agency conducting the event. For those answers, we’ll take a look at the history of both Silk Road, the online black market from which the bitcoins were seized, and the US Marshals Service (USMS), the federal agency tasked with overseeing the auction. 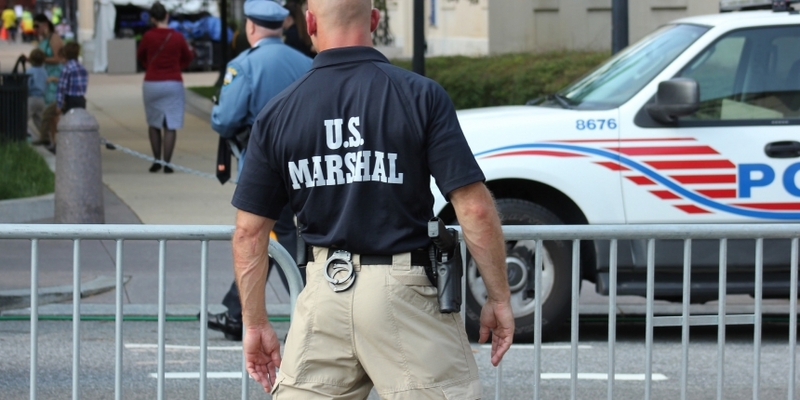 Who are the US Marshals? One of the duties of the USMS is to dispose of seized assets. This graphic below shows the value of assets they held over three years. In 2010 these assets were comprised of 91% cash and financial instruments, 3.5% real property and 3.4% vehicles. That’s 4,400 vehicles in all for the year. Data is missing for 2011. Besides getting rid of seized assets, the Marshals are also in charge of transporting prisoners within the penal system. The airborne method by which it transports prisoners is known as ‘Con Air’. This term also serves as the title of a 1997 Nicholas Cage movie about prisoners being transported by air, of course. The Marshals also apprehend fugitives from the law. They maintain a ’15 Most Wanted’ list of individuals, which it warns are “armed and dangerous”. In May, for example, it apprehended a man that was an alleged ‘enforcer’ for a street gang called ‘Zoe Pound’. The man is wanted for a triple homicide, among other serious crimes. The USMS says it has captured 211 ‘Most Wanted’ fugitives since 1983. Though once one of the largest contributors to the overall bitcoin economy, Silk Road was shut down in October of last year by the US FBI, though another online black market, Silk Road 2.0, quickly rose to take its place as the market leader. These events were the product of Silk Road’s long rise to prominence in the industry, as well as the lengthy investigation into its ringleader, the Dread Pirate Roberts. To learn more about the entire history of Silk Road and its role in the bitcoin economy, revisit our full timeline here.